Welcome to the website of St. Martha's Catholic Community in Valinda, CA. On this site there is information about our church and location, our schools and aged care facility. You will also find our history, and the most important aspect of our life together, the celebration of the sacraments. We are an active Christian faith community. 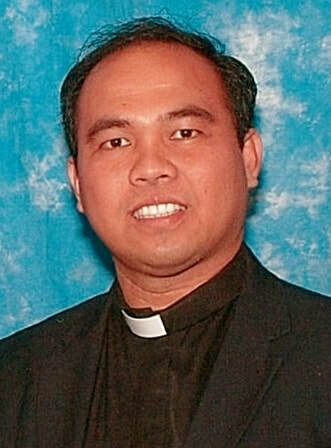 We are a parish within the Roman Catholic Archdiocese of Los Angeles. Over the years, the parish has been served by religious orders as well as by diocesan priests. We are equally blessed by a tremendous diversity among our parishioners. We have a large age range from babies and school children to the retired and elderly. As well, ethnic communities bring a richness to our parish. We believe that no matter what our age, culture or ethnicity we are brothers and sisters and together form the Body of Christ, the church in this place and time.